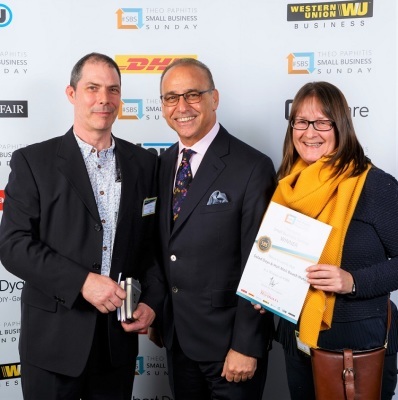 Each week Theo Paphitis chooses six small businesses out of hundreds of applicants to make SBS winners. 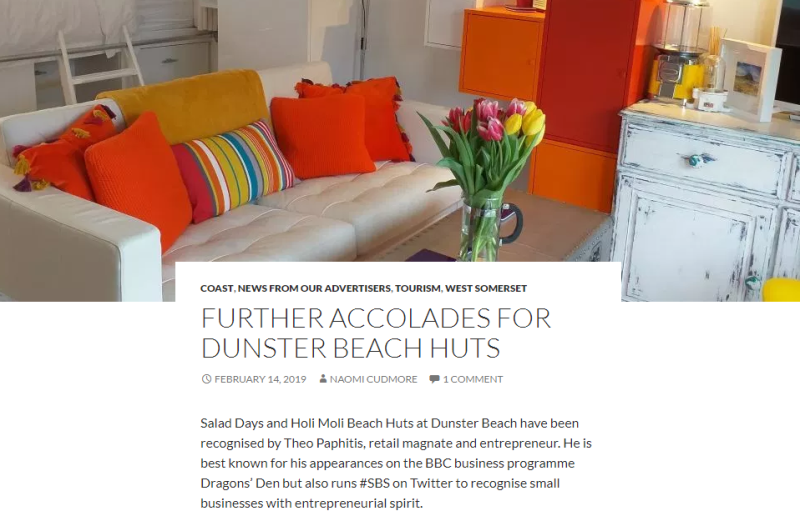 He will then help to promote these businesses on social media. 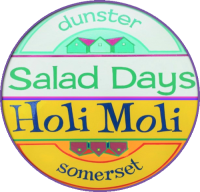 We were lucky enough to be choosen the week we launched Holi Moli and then met Theo the following week at the SBS Event in Birmingham. 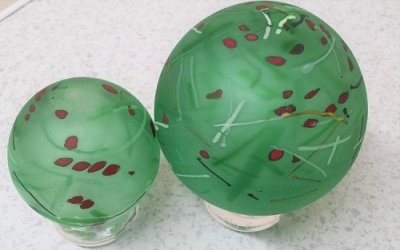 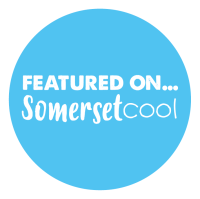 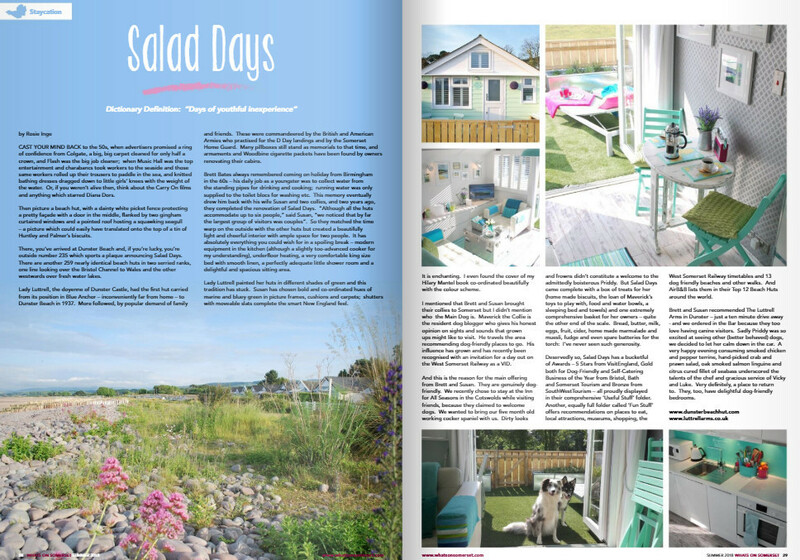 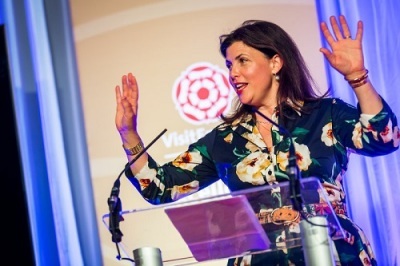 In 2018 we had Rosie Inge, a journalist from What's On Somerset stay with us at Salad Days and write up a review from her visit which appeared in the 2018 edition of the magazine. 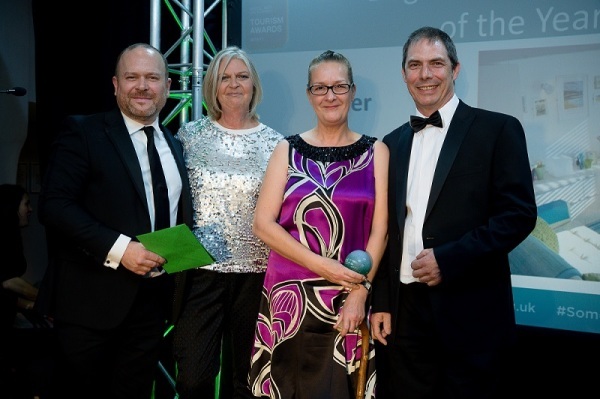 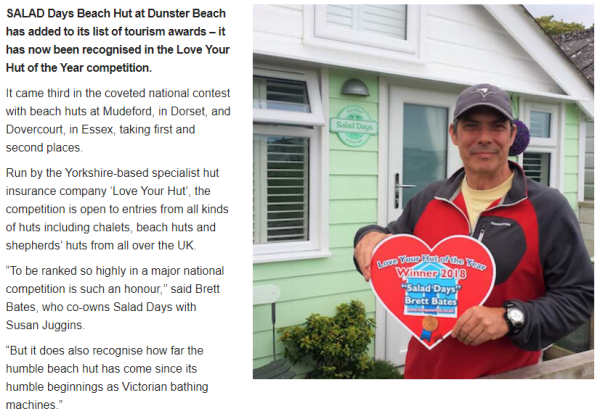 Every year Love Your Hut Insurance run a competition to find their hut of the year. 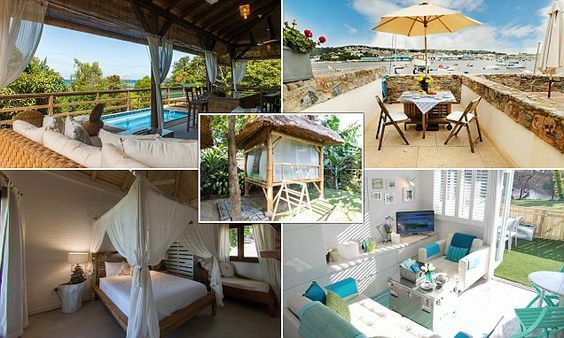 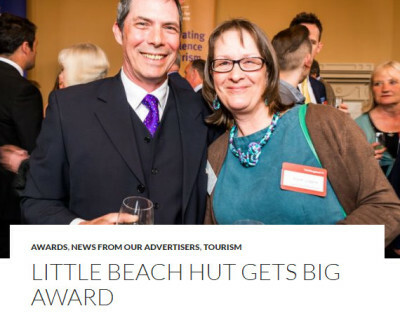 It includes beach huts, shepherds huts & log cabins. 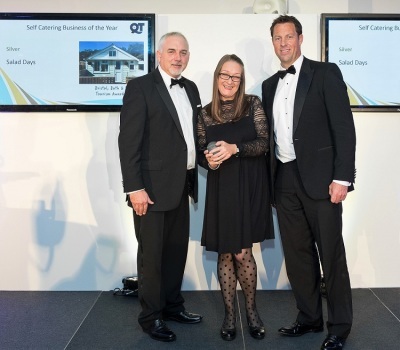 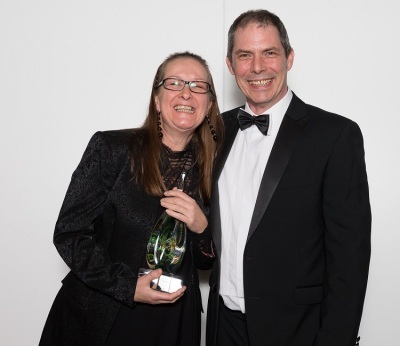 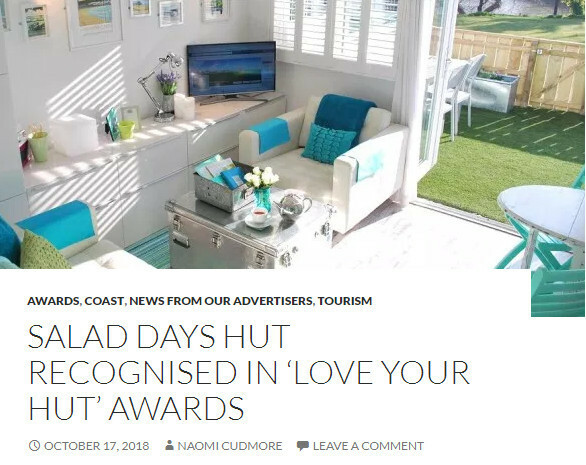 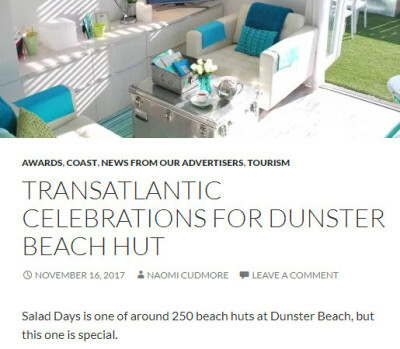 Salad Days was one of the 2018 winners of Love Your Hut of the Year coming 3rd in the UK. 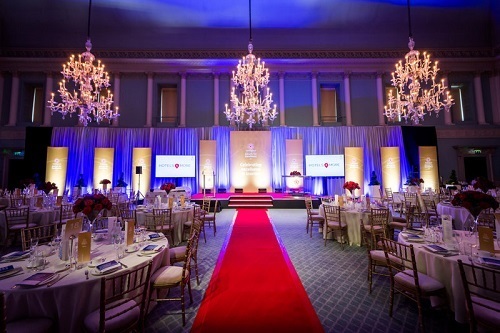 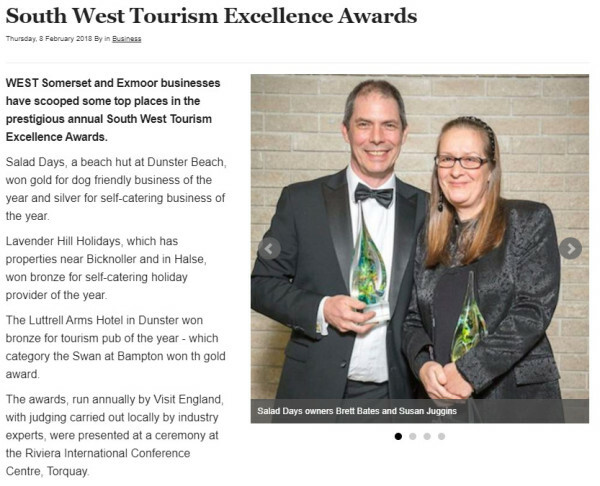 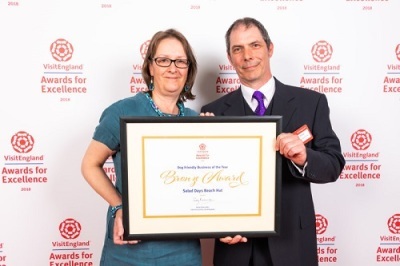 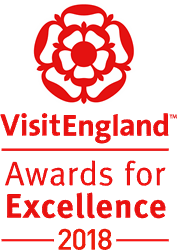 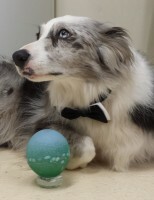 After winning the South West England awards we were put forward for the Visit England Awards for Excellence 2018 where we won Bronze for Dog Friendly Business of the Year. 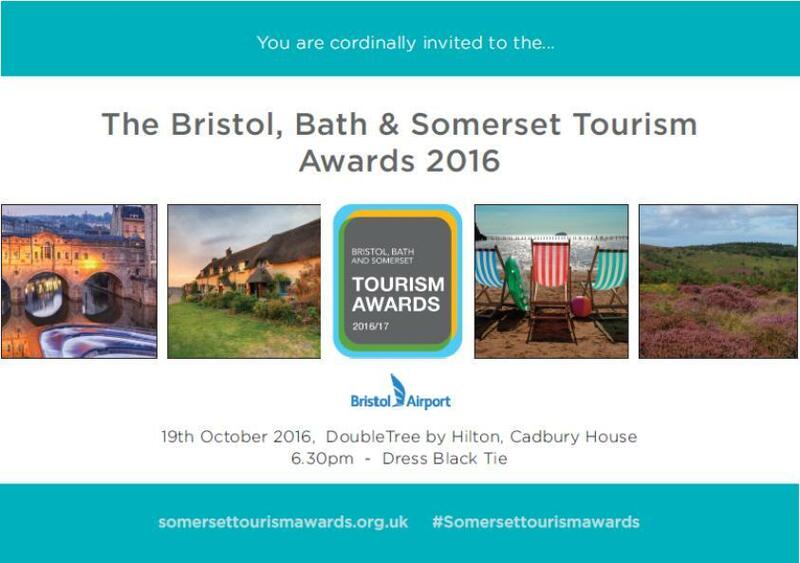 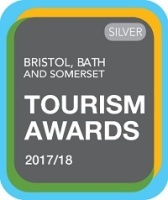 After less than one year of Salad Days being open we are over the moon with being awarded the silver award for "Dog Friendly Business of the Year 2016/17" at the Bristol, Bath and Somerset Awards. 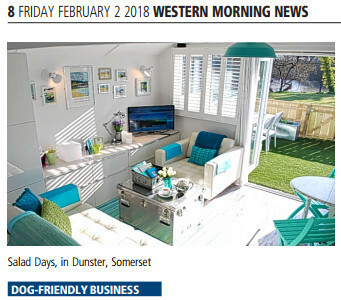 We know what a magical place Dunster is and we want to offer our guests and their dogs the best experience possible and we will continue to strive to make it even better in 2017. 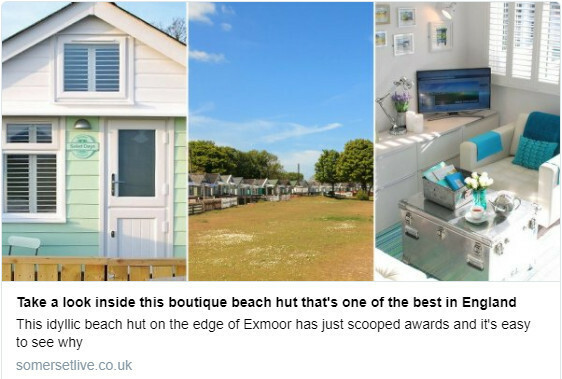 Somersetlive "probably one of the best beach huts in the South West"